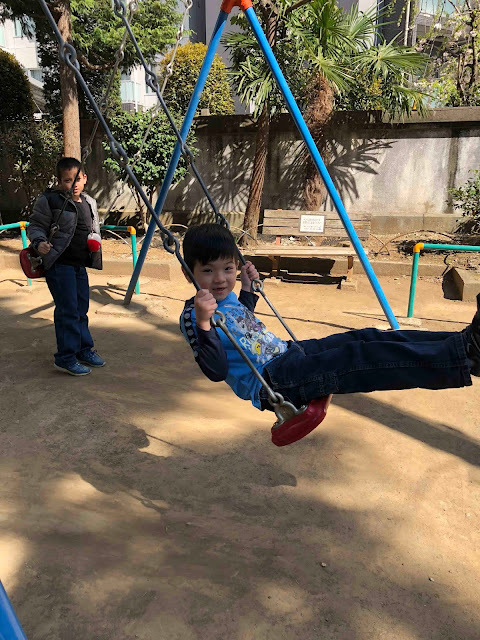 When we went to Kyu-Furukawa Gardens, our intention was to find a playground that we saw on a map outside of the train station. Turns out, it no longer is part of the gardens (on Google Maps the name is translated to Former Furukawa Gardens Children's Park). 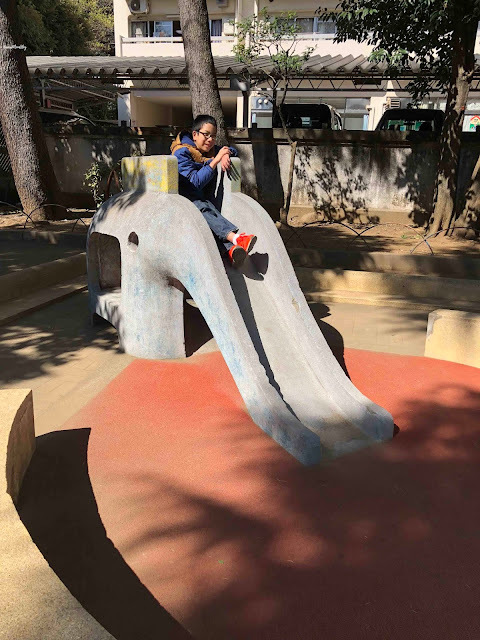 So after exploring the Kyu-Furukawa Gardens, we set out to find access to the playground, which was just outside of the gardens. 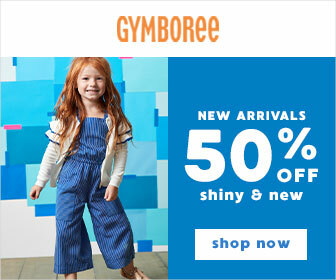 There are swings and an elephant slide, but that's it! 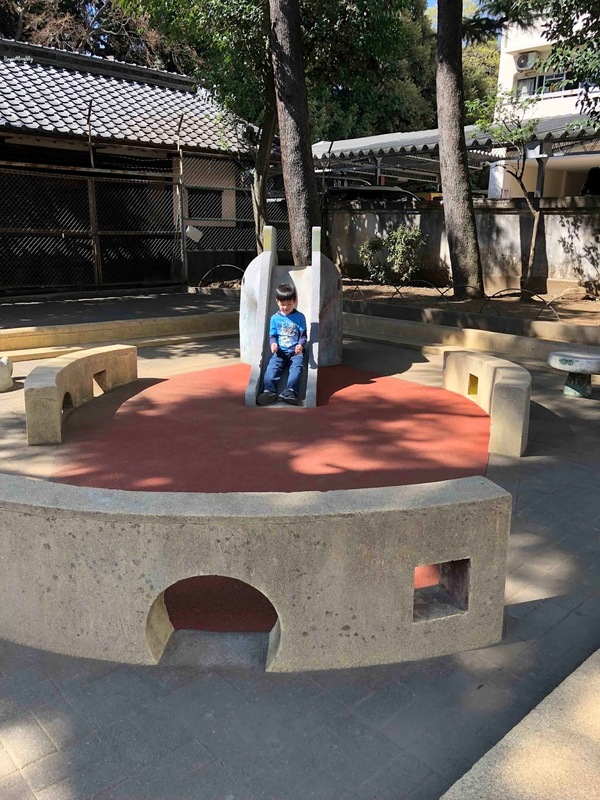 It's a tiny playground, but the kids had fun nonetheless.